Sony Music Entertainment has joined forces with Tencent Music Entertainment, a majority-owned by Chinese streaming, tech and media giant, on a new Asia-based EDM label called Liquid State that will focus on emerging talent but also take on talent from all over the world. Under the guidance of Sony Music, Liquid State will develop original content and also look to capitalize on Tencent-owned media channels like QQ Music, Kugou Music and Kuwo Music, who they say have twice as many customers as platforms like Spotify, to support the label and its artists. WeChat, QQ, Tencent Video and QZone will also support Liquid State, especially in China. “With the formation of Liquid State, our goal is to create an unmatched culture exchange between the East and the West through the power of electronic dance music," said Cussion Pang, CEO of Tencent Music Entertainment Group. 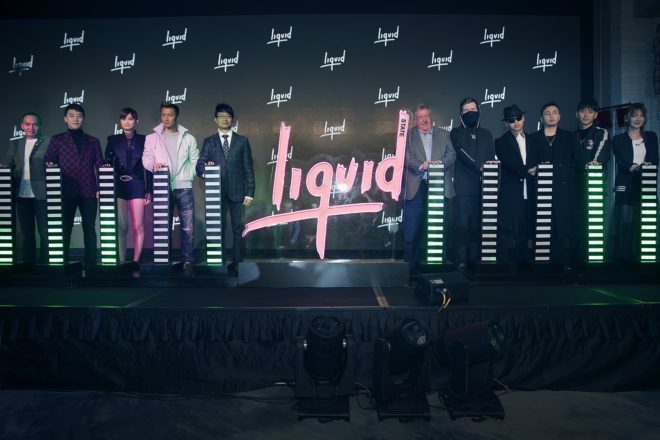 Liquid State has already picked up several of Asia’s superstars to represent the label like Chinese pop star Chris Lee, Hong Kong singer and actor Nicholas Tse and BIGBANG’s Seungri. Internationally, Norwegian multiplatinum-selling Sony Music superstar Alan Walker is already up for a number of collaborations and Grammy-nominated producer ZHU, Hollaphonic, Junkilla and DJ Lizzy are also signed to the label. The label will base out of Hong Kong and will eventually also incorporate live touring, club events and exclusive experiences.